One of the longest standing and most prestigious design awards in the world, promoting excellence in design and innovation since 1958. Presented by Good Design Australia, the Good Design Showcase is an interactive exhibition featuring the finalists and winners of this year’s Good Design Awards and Young Australian Design Awards. 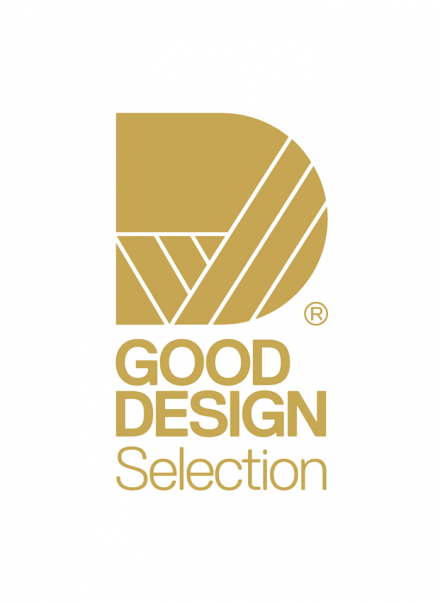 Showcasing the best of the design spectrum through Architectural Design, Product Design, Automotive Design, Digital Design, Communication Design and design for social good.